Kim's Krypt Haunted Mill - Pennsylvania's Terrifying Haunted House! A 13 HOUR HORROR KAMPOUT EVENT! ONE WEEKEND ONLY! JUNE 22nd – 23rd, 2019! The official 2019 season kicks off on February 1st @10:00 am when tickets for the 4th Annual – Kim’s Krypt Kampout! No Mercy… event go ON SALE! 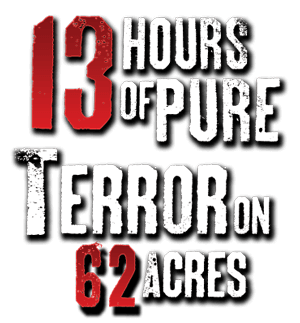 It’s a once a year, 13 hour all inclusive horror experience like nothing else around! It is a unique and amazing. Our Kamper’s attend from all over the United States and the United Kingdom! It’s always limited attendance and tickets sell fast! 2019 KAMPOUT is scheduled for JUNE 22nd, 2019. Tickets sell out fast! In addition to our yearly Kampout are primary event is our Halloween Season! 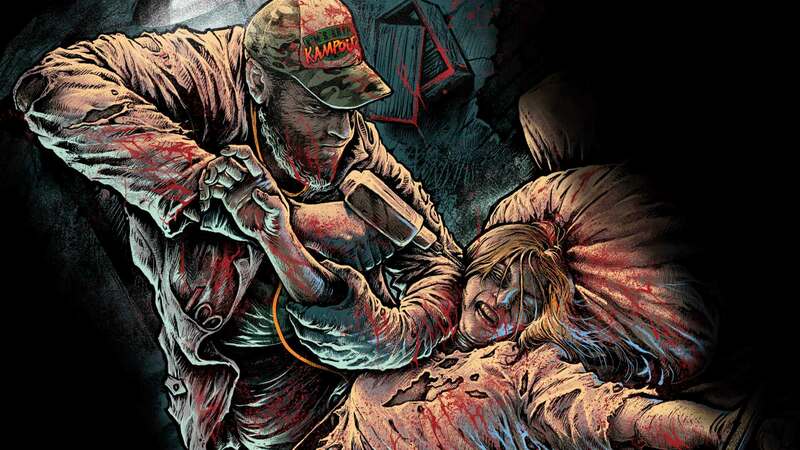 We go full throttle into Halloween mode once the Kampout is complete. Be sure to take advantage of our discount Halloween/Kampout packages being sold to prospective Kampout attendees! Kim’s Krypt Haunted Mill is home to six terrifying and unique action packed attractions. The HAUNTED MILL, KIM’S KRAZY MAZE, HORROR OF MENGES MILL, TERROR TRAIL, HOUSE OF EYES and DARK DESPAIR. Each year Kim and her team focus on bringing new ideas and scares to keep you wanting more! Opening Night FOR 2019 SEASON is Friday, September 20, 2019 for 7 weekends through Sunday, November 3RD. Including Thursday, Halloween night and Friday, November 1st – “Anything Goes” night! We are centrally located in Spring Grove, PA. It’s an experience like NO other! Come indulge in Kim’s MADNESS… at KIM’S KRYPT HAUNTED MILL !